This week on All About Saint Rose, we learn about one of the many sports programs offered to students at The College of Saint Rose – men’s soccer. The team practices and plays home games at the Christian Plumeri Sports Complex in Albany, NY. They also travel to other sports facilities in states like Massachusetts, New Hampshire, and Connecticut for away games. There are many benefits to being a student athlete at Saint Rose, and they can be seen both on and off the field. 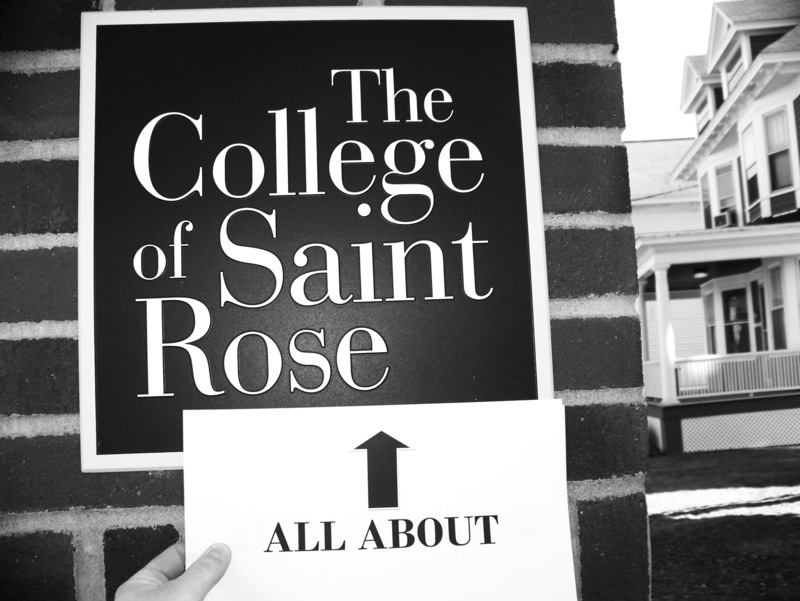 All About Saint Rose is an online video series that spotlights the coursework, projects, and campus events of Saint Rose students, faculty, and staff. It’s produced by Saint Rose graduate student Steve Felano. Last week, we learned about two biology students who are using their skills in the lab to help an area distillery produce a product made with all local ingredients – check that out here. 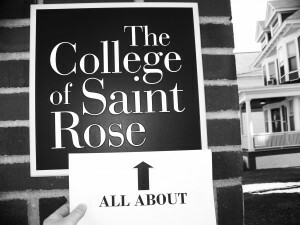 You can watch other All About Saint Rose episodes on the series’ Pinterest Page. If you would like to be featured on a future edition of All About Saint Rose or know of something the series should cover, email allaboutsaintrose@gmail.com.